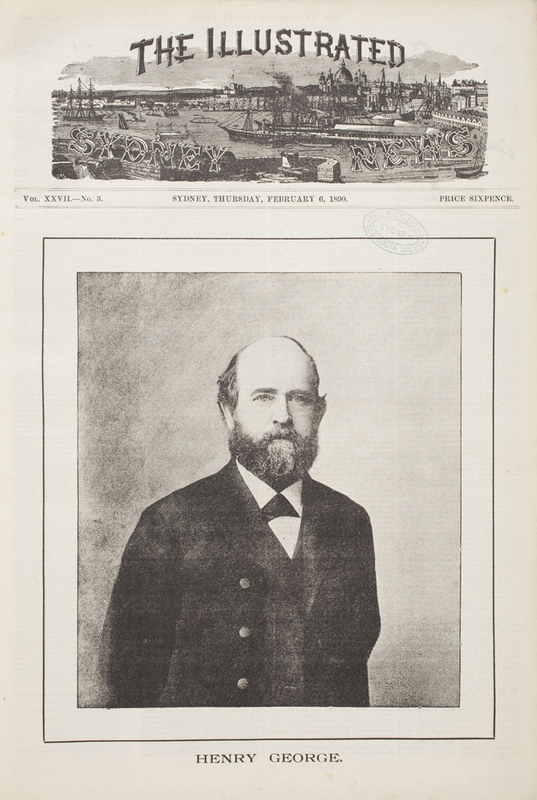 Nineteenth century American philosopher Henry George has a legacy in 21st century Sydney: the Association for Good Government. In this interview Richard Giles talks about his own political development, Henry George’s campaign for a single tax to reduce economic inequality, and George’s many famous followers. In the excerpt below he outlines George’s visit to Australia and the Association’s several precursors. 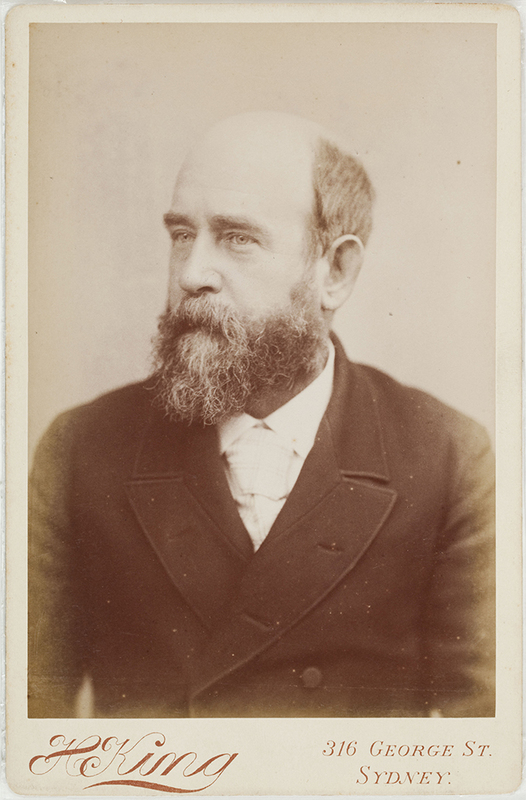 Henry George came to Australia in 1890. I think he landed first in Sydney and he gave four lectures, at least, in Sydney which were called the Anti-Poverty Lectures. 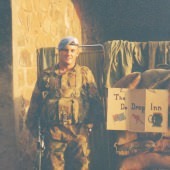 He was a world figure by the time he came to Sydney; he’d met everybody that mattered. To start this organisation in Sydney there were a hundred and fifty people who donated money sufficient to provide an office for a secretary. The organisation, as far as I know, was formed in 1901, in Darlington. 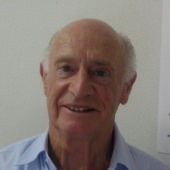 There were single tax organisations all over Sydney. I think what happened was, they attempted to fuse together these organisations into the Sydney Single Tax Club. As far as I know, the organisation was called the Sydney Single Tax League and it’s been a continuous organisation ever since. 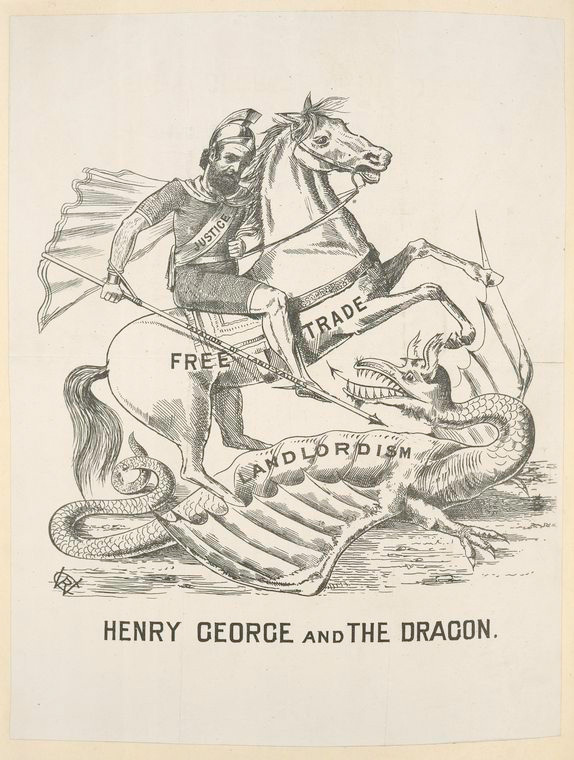 In 1913 it changed its name to the Free Trade and Land Values League, then in 1929 it changed its name to the New South Wales Henry George League, then in 1957 it changed its name again to the Henry George Union for Social Justice, and then in 1965 it became the Association for Good Government.